Questions have been raised over the future of US trade deals for agriculture after the US withdrew from the Trans-Pacific Partnership (TPP). 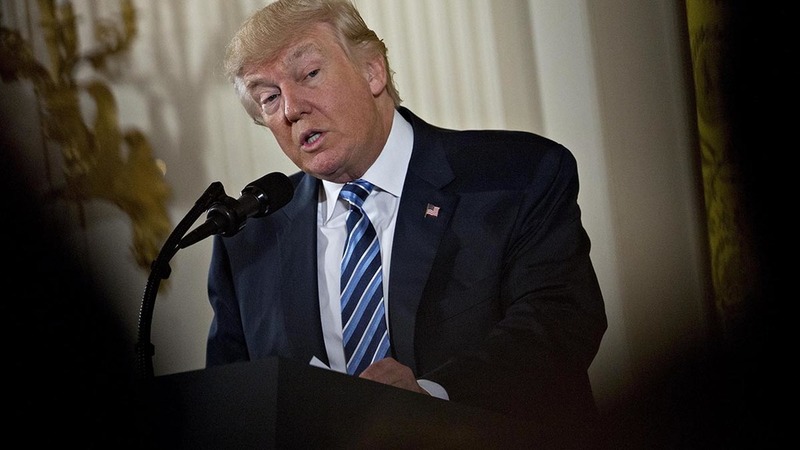 Donald Trump fulfilled a campaign pledge to withdraw from the TPP on Monday (January 23) and some in the industry have speculated it could be a sign of things to come under his administration, following his criticism of US trade deals during the election campaign. He was due to hold talks with Theresa May today (Friday) about a possible a post-Brexit deal between the UK and US. The deal could include cutting or dropping tariffs on trade between the countries as well as boosting migration between the UK and US. US agricultural trade with Mexico could also be under threat as farmers compete with a weaker peso and the potential withdrawal from the North American Free Trade Agreement (NAFTA), which Mr Trump has called ‘the worst trade deal in history’. Liberal Democrat leader Tim Farron warned a deal with the US was a threat to British family farms as farmers faced a ‘perfect storm’ of the loss of tariff-free access to the single market while also being undercut by cheap US imports. He said: “The US also has far lower animal welfare and food standards than we do, including on factory farming, the use of growth hormones and antibiotics. Opening more markets for British goods was supported by NFU director of strategy Martin Haworth, but he warned it must not put British farmers at a disadvantage. "We believe a fundamental principle of future trade negotiations should be to ensure a level playing field for British farmers in order for them to be competitive, profitable and productive in the future,” he said. US agricultural leaders have also issued warnings on the effect of leaving NAFTA, with exports to Mexico worth $17.7 billion (£14.2bn) in 2015.